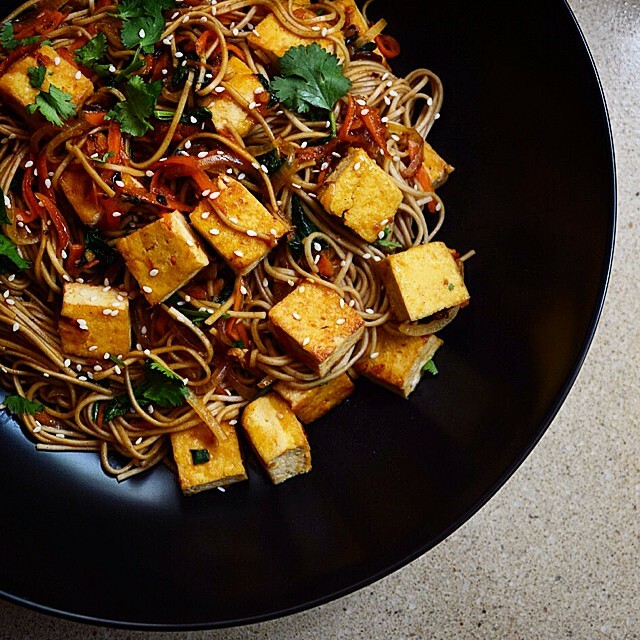 This week, we've got big plans for some tofu. From tray baked to stir fried, to marinated, we're showing some extra love to such a hearty staple food. Happy cooking! Is there anything better than noodles? No. The answer is no! Feedfeed Tip New to mirin? It's a subtly sweet Japanese vinegar that's great for stir fries, noodle dishes and brothy soups. If you're an indecisive cook, this dinner is for you. With two delicious marinades for the tofu, this recipe ensures that there's something for everyone! Serve with rice or a green salad. 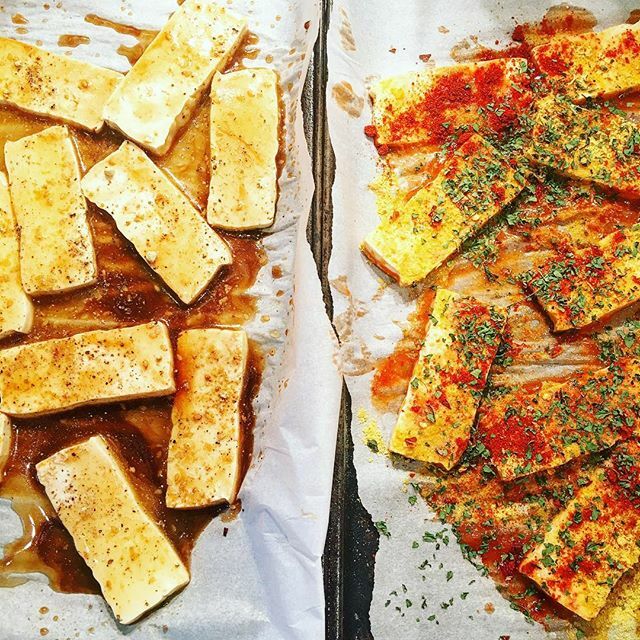 Feedfeed Tip For ultra crispy baked tofu, pat it dry with paper towels, or leave a heavy pot on top of it to press out some of the moisture. We've never met a spud that we didn't love! 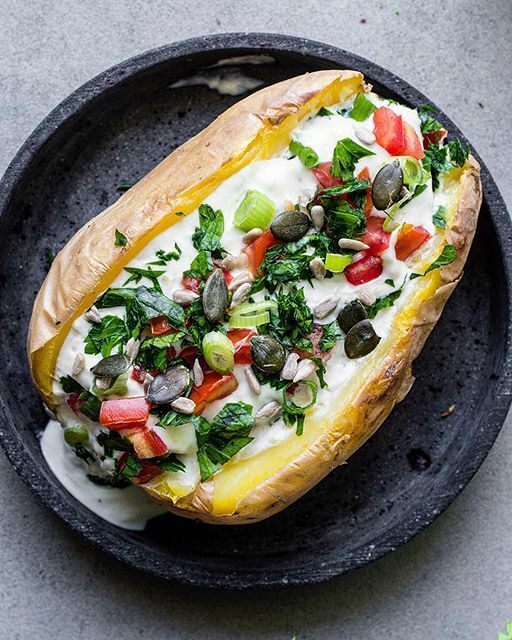 These stuffed, baked potatoes are the ultimate, cold weather dinner. Feedfeed Tip To save time for weeknight dinners, go ahead and roast these potatoes on Sunday so you're ready to go come Tuesday. 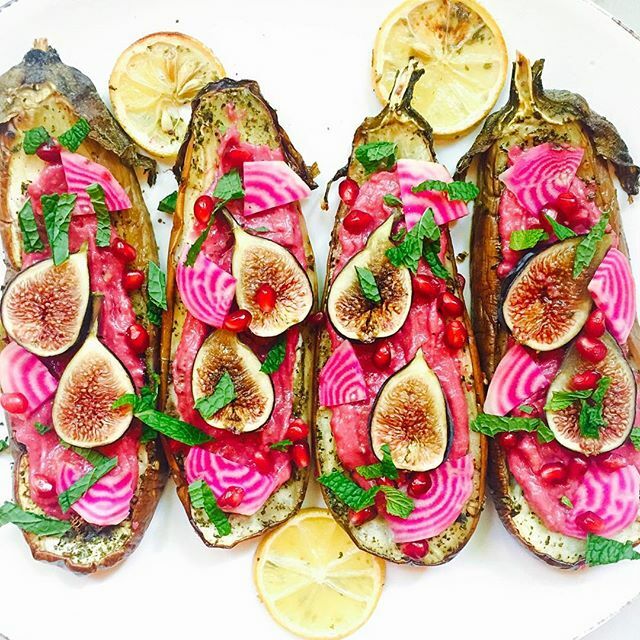 Curl up to these roasted eggplants for a delicious dinner that the whole family will love. Feedfeed Tip If you have za'atar, sumac, pomegranate molasses, or fresh mint, these would all make for delicious garnishes! Who says sandwiches are only for lunch? 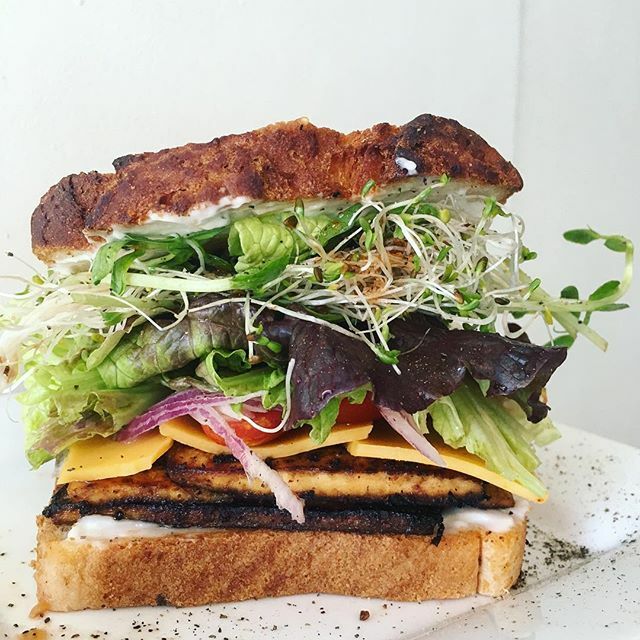 Use leftover roasted tofu to make these veggie-packed sandos. 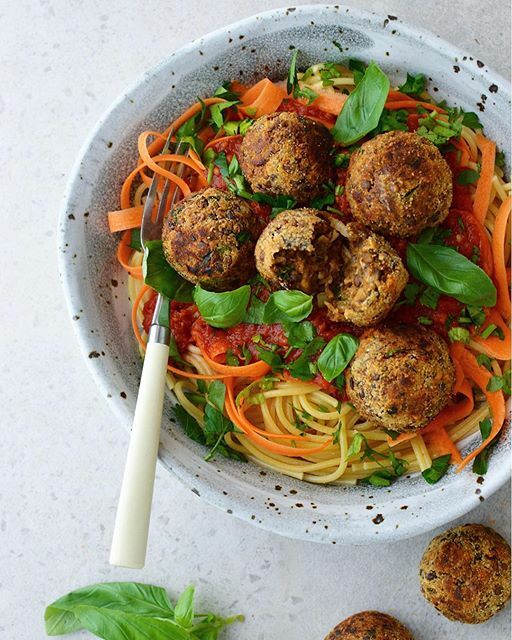 Unwind after a long week with a cozy bowl of rich, lentil meatballs served atop a bed of veggie noodles. Who needs Friday night plans anyway? 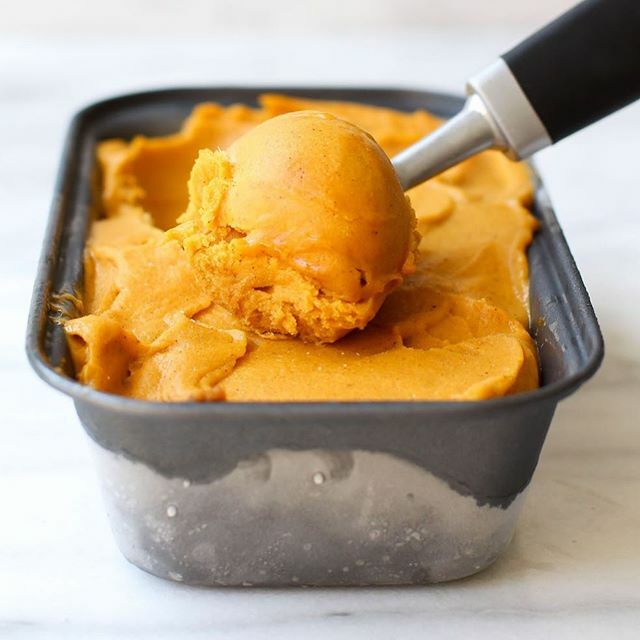 It might be a little chilly outside, but it's never too cold for a scoop of ice cream. Especially if it's pumpkin pie flavored!